The BST serves as an incubator space; shows that have been workshopped, premiered, or performed at the Bus Stop in Halifax have gone on to tour nationally and internationally. 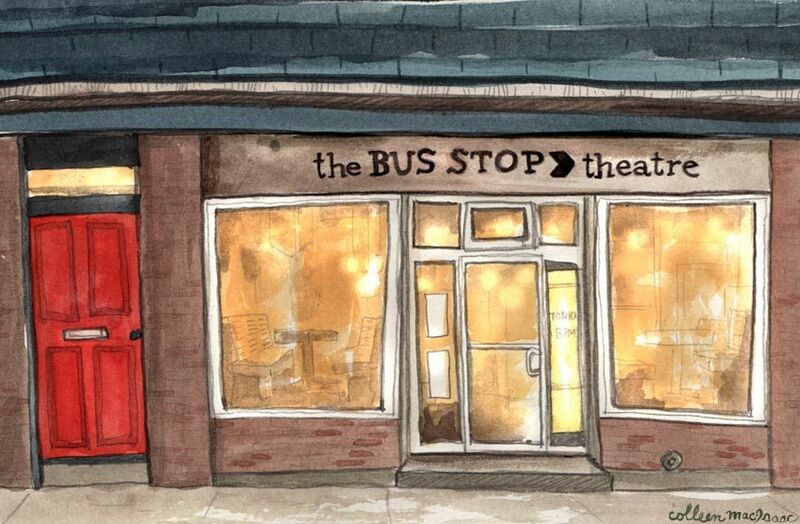 The Bus Stop Theatre (BST) is a multi-use performance venue located on Gottingen Street just south of Cunard. The theatre has been in operation since 2003 and hosts over 70 different groups and shows annually. For over a decade BST’s goal has been to operate theatrical facilities that serve both artists and audiences. It has done this by being the only independently operated affordable, accessible, professionally equipped black-box space in Halifax. The theatre is booked for performance, rehearsal or workshop 250+ days of the year.  Currently it operates as both a presenter, through rental of the space to independent producers, and as a producer of original performance, workshops and showcases. The BST is a dynamic, flexible space, customizable to each presentation’s needs and able to accommodate a variety of mediums. The audience arrangement changes based on the needs of the event and can accommodate 60-100 seated or 149 standing-room. While the theatre is highly suited for theatre and live music, the flexibility of the space allows for numerous other uses including as a gallery, workshop venue, screening cinema, and meeting space.